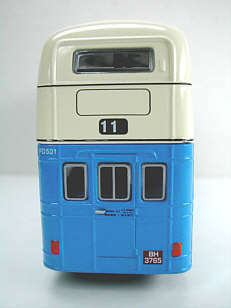 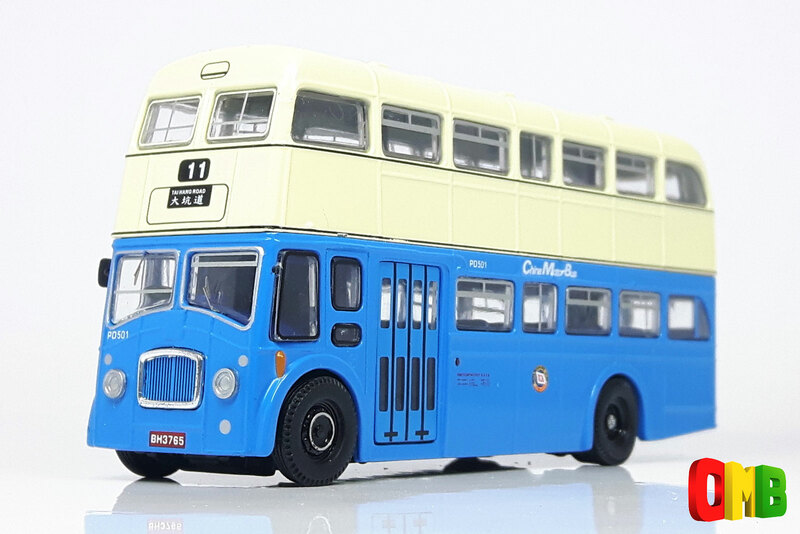 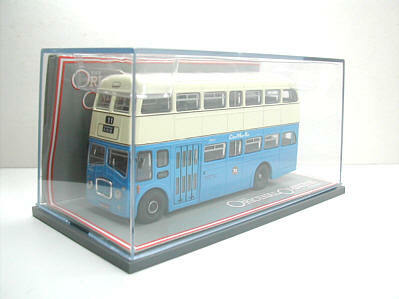 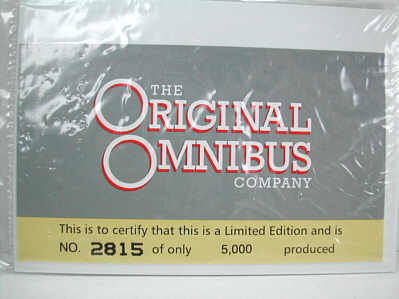 The model - the second Hong Kong issue of this casting appears in China Motor Bus blue and cream livery, being commissioned by the Hong Kong Transport Society, and released in Hong Kong on 27th May 2000. 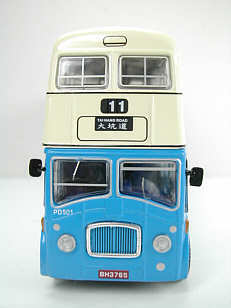 The bus - China Motor Bus acquired 28 PD3/5 from Southdown in 1974, and these were placed in service during 1975. 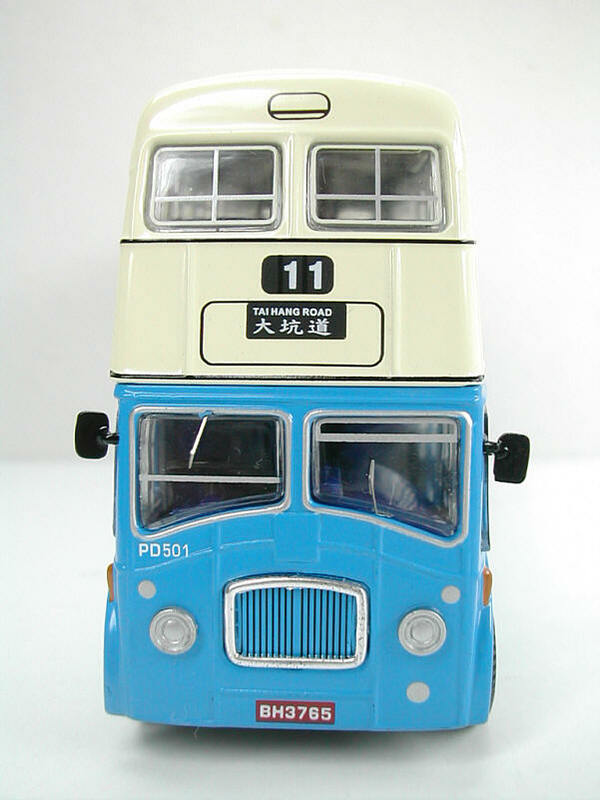 The PD3/5 differed very little from the PD3/4, other than having an illuminated offside advertising panel (this is not represented on the model) and was fitted with a semi-automatic gearbox. 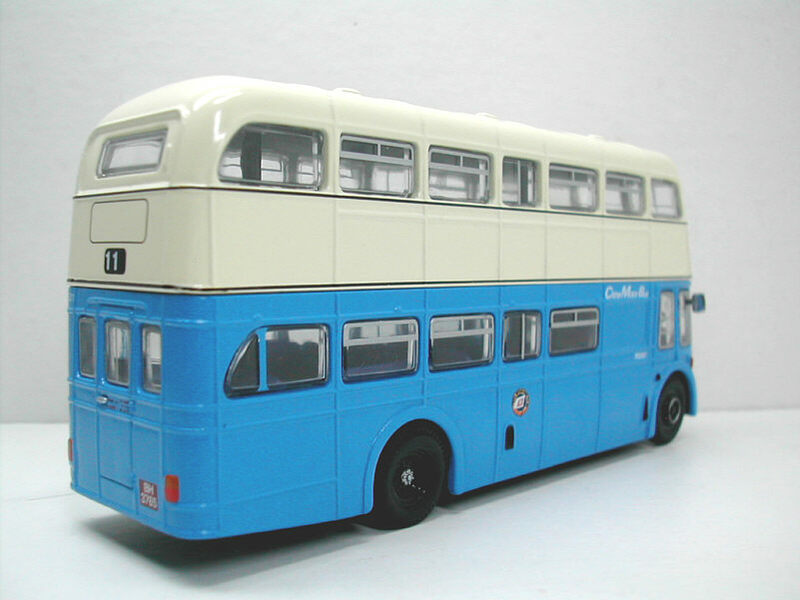 PD501 was new to Southdown in 1961.